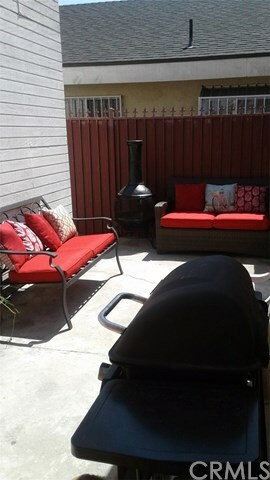 This is the perfect property for the first time investor or a buyer to owner occupy. 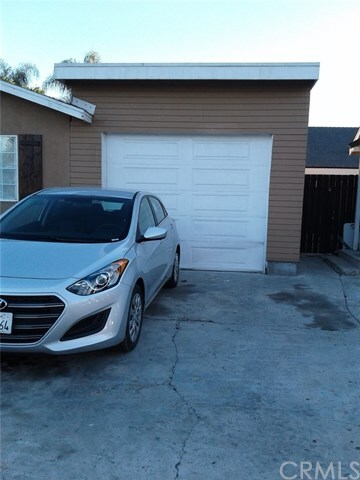 Located in a quiet area of North Long Beach these two units are completely separate and the one bedroom house has a separate address. 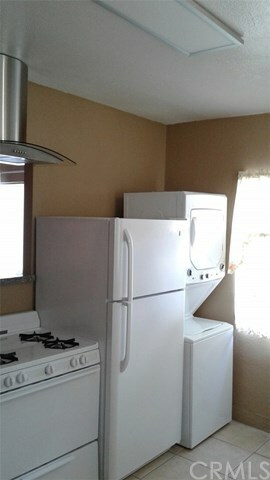 The legal square footage is 1,204 but the seller has converted the oversized one car garage to a single with a 3/4 bath and kitchenette with gas stove, washer, dryer and refrigerator. Buyer to check with city as to the feasibility of permitting this as an ADU. 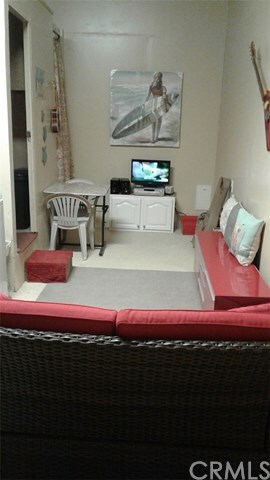 It is an additional 375 Sq. Ft. 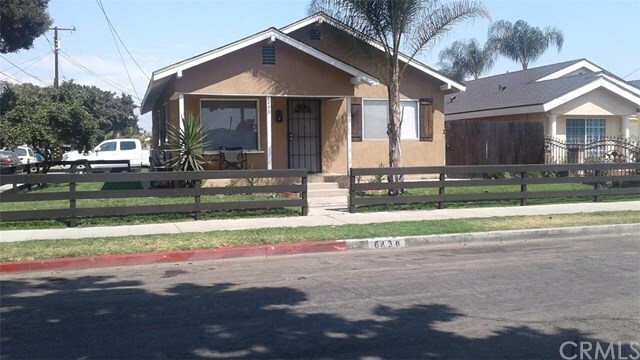 The front house with it's relaxing front porch, features 2 bedrooms and one bath. 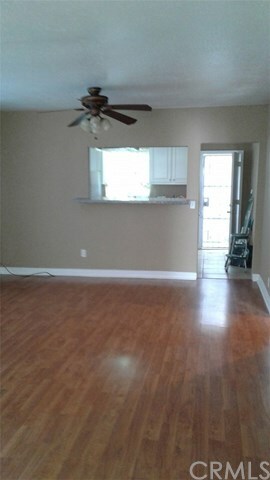 There are wood laminate floors throughout. 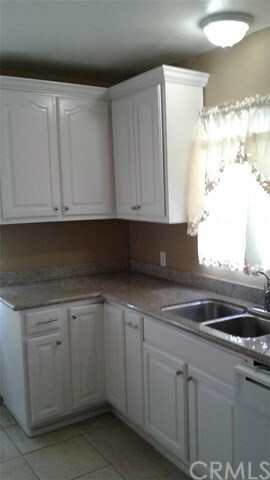 The kitchen has been completely remodeled with new cabinetry, stainless steel sink and granite counters. 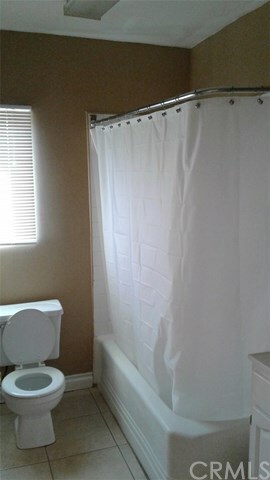 The bathroom has also been remodeled. 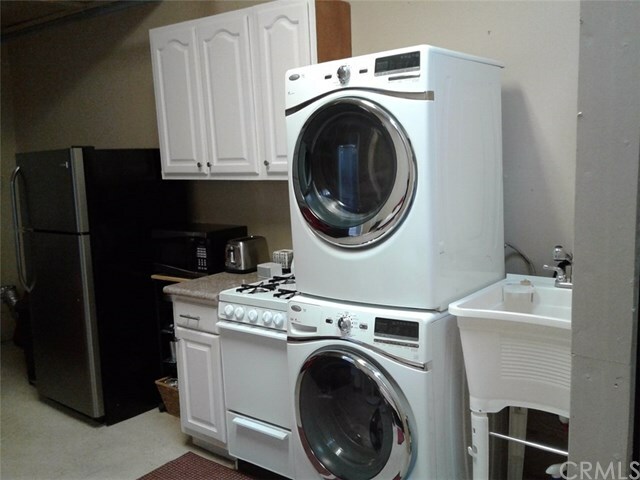 The refrigerator, stove and stackable washer and dryer are included in the sale and were purchased in 2016 and 2017. 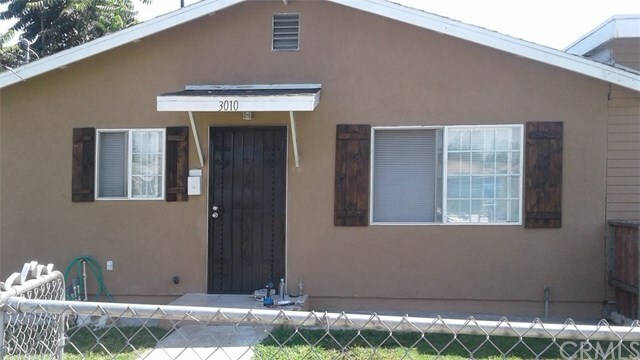 The one bedroom house has tile flooring throughout and a remodeled bathroom. There are laundry hookups at the rear of the home. The kitchen has wood cabinetry in the kitchen and tile counters. Both tenants are on month to month tenancy.